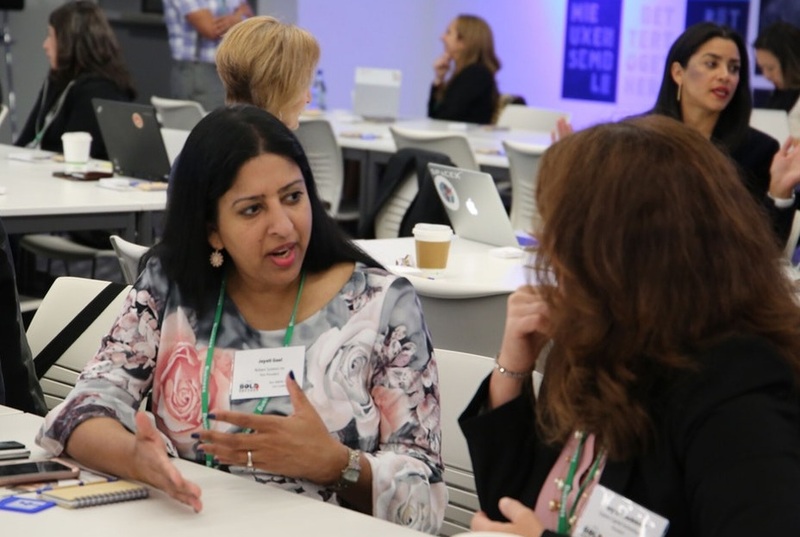 Women’s Business Enterprise Council Pacific (WBEC Pacific), is a Regional Partner Organization of the Women’s Business Enterprise National Council (WBENC) operating in a six-state region: Alaska, Northern California, Idaho, Montana, Oregon, and Washington. mission to drive economic growth, development, and access for women business enterprises in a global marketplace. WBEC-Pacific offers several events & programs in the region with varying points of interest directed at all of our Women Business Enterprises (WBEs). WBEC-Pacific invites publicly traded corporations that embrace the importance of diversity in their supply chains to become Corporate Members. Sponsorships are designed to help meet corporate and WBE marketing objectives with exposure to potential customers and opportunities to create community goodwill.